Each month, awards are presented in 10 categories. 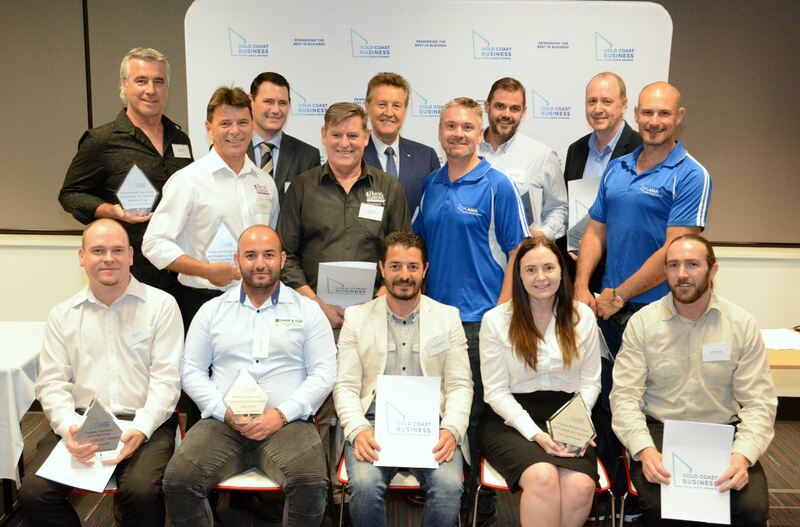 At the end of the year, all the monthly winners vie for annual awards in each category and compete for the Business of the Year Award honour at a black-tie Gala Awards Dinner, to be held on 10 November 2018 at The Star Gold Coast. 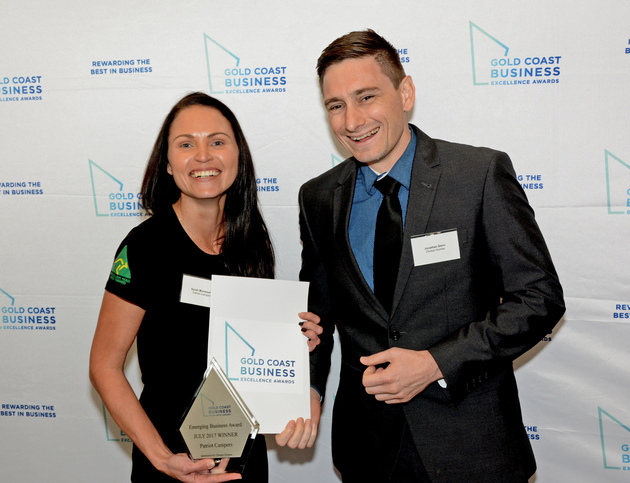 Visit the Gold Coast Business Excellence Awards here.